American Excelsior supplies excelsior wood fiber products to diverse markets for a wide variety of applications. From baled excelsior to aspen animal bedding to evaporative cooler pads, wood excelsior products have an almost endless list of applications. We offer more than 50 different cuts of excelsior fibers to meet even the most specialized applications. W e use Great Lakes all-natural aspen as a wood source for all of our wood excelsior products. We purchase aspen only from forest products companies that are members of the Sustainable Forestry Initiative program. This ensures that our vendors are following the best environmental and forestry management practices. We are proud of our environmental stewardship commitment. Fiberex® is the industry leading brand of excelsior products for gift basket suppliers, floral wholesalers, craft suppliers, and retail outlets. 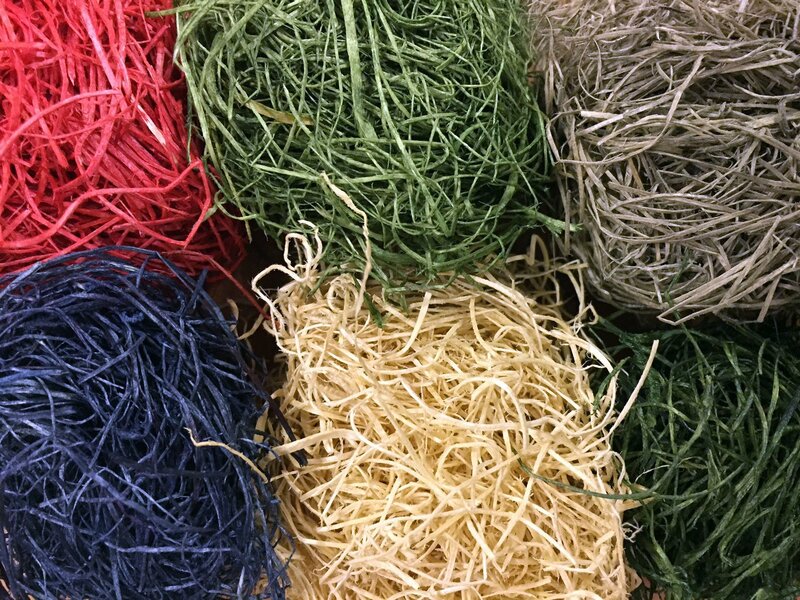 Fiberex includes both natural and American Moss colored excelsior products in a rainbow of vibrant colors. Fiberex offers a wide variety of products ranging from boxed excelsior and baled excelsior to specialized packaging for retail outlets. Excelsior is easy to work with, safe and 100% biodegradable. 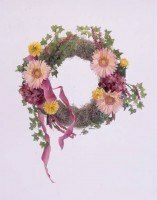 It is a favorite when used in wreaths, garlands, and fruit and gift boxes or baskets. Excelsior fibers may be shaped, sized, glued, molded, matted or woven to fit numerous decorative applications. Aspen Bed™ is a premium small animal contact bedding product that is used by many leading laboratories, science centers, reptile and breeding farms, and pet centers. It provides superior nesting for small animals who like to burrow or nest. 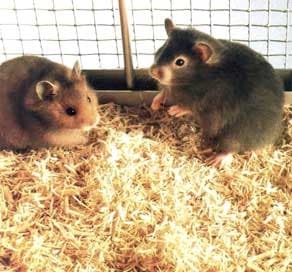 Aspen Bed is odorless, virtually dust free, and highly absorbent, which provides animals with a healthier environment. Aspen Bed is not a manufacturing by-product; rather, it is made from all natural aspen specifically for use as contact bedding material. In addition, our excelsior poultry and nest pads have been used for many decades by leading poultry and egg producers. 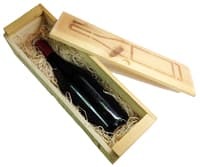 In the packaging industry, wood excelsior is an ideal product to protect and cushion larger, heavier, or more irregularly shaped products (e.g. heavy parts or statuary products). The unique, curled excelsior fibers have a barbing feature which enables the fibers to interlock and provide excellent packing and packaged cushioning capabilities not found with other types of packaging materials. Furthermore, excelsior is biodegradable making it an environmentally safe product. For protecting smaller and lighter fragile products, such as china, glassware, and pottery products, our Curlex® packaging pads feature excelsior fibers encapsulated in paper for natural cushioning. Wood excelsior fibers are also widely used as a filtration medium, ranging from filtering oil in combustion engines to oil field filtering and vinegar filtration. The interlocking, barbing features of the fibers, combined with low moisture content from air curing, results in highly absorbent fibers capable of filtering without any artificial additives. In the construction industry, excelsior is frequently used in tunneling and pipe installations to fill void areas. 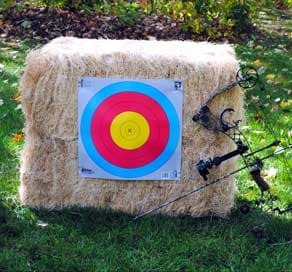 For the sports person and outdoor enthusiast, Curlex® Power-StopTM excelsior banded archery targets have long been recognized as a leading archery target backstop. Highly compressed excelsior provides superior stopping power even for high powered arrows. Curlex Power-Stop targets are durable, can be left outside year-round, are available in several different sizes and are made of heavy construction to deter theft. They are ideal for commercial or club ranges and for backyard use. Other applications for wood excelsior fiber products include, among other things, use in ceiling boards, taxidermy, burn blocks at fire training schools, concrete extender, oil booms, pipeline padding and snake bedding. We invite you to browse our wood fiber site to learn more about our products and contact us at sales@americanexcelsior.com with any questions. If you would like to discuss Fiberex products, please contact us at 800-243-3455 (Toll Free). For all other wood excelsior fiber products, please contact us at 866-934-2377 (Toll Free). Our Customer Care personnel will work with you to select the excelsior product best suited for your needs.